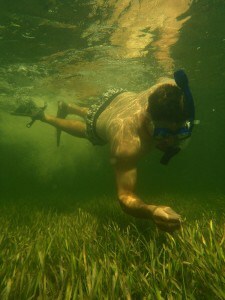 Florida Fishing Adventures is a full-time local guide service that provides individuals, families and groups of all sizes with an abundance of unique outdoor experiences. 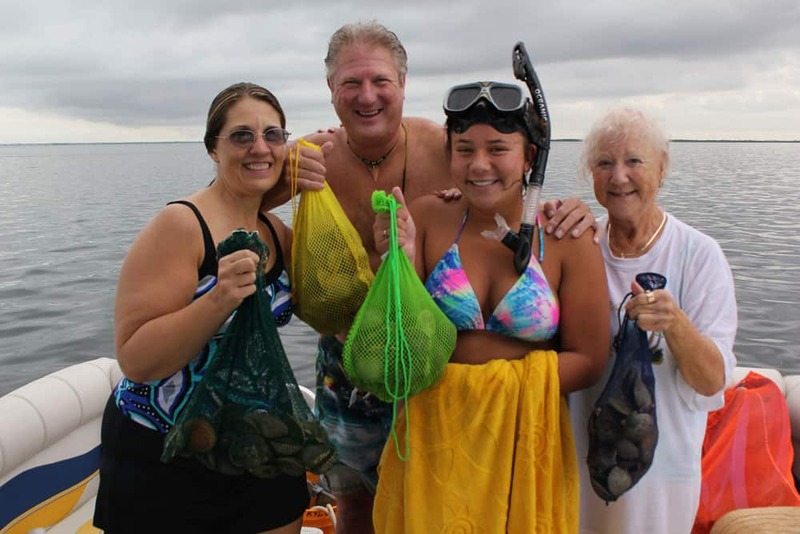 For the past 10 years Florida Fishing Adventures has catered to the needs of families, small groups, and corporate gatherings to ensure great times on the local waters of the Crystal River and Homosassa. Our wide varieties of boats were purchased in mind to make sure that all customers are safe, satisfied and most of all comfortable during our fishing and scalloping adventures. 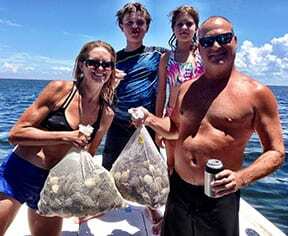 Depending on what you have in mind for a day of scalloping Florida Fishing Adventures provides a variety of trips that can accommodate any budget and game plan. 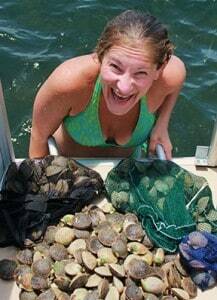 Plan 3: 1/2 Day Fishing, 1/2 Day Scalloping. Another fan favorite, this trip is exactly as advertised. 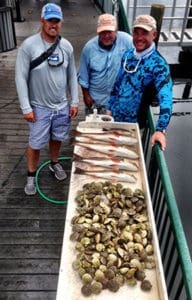 We chase Redfish, Speckled Trout, Black Drum, Sheephead, Snapper and Grouper before splashing into the Gulf for a few scallops to add for dinner. Mask, Fin and Snorkel Rentals: $7 from the Crystal Lodge Dive Shop or up to $20 from the Plantation Inn Dive Shop. Scallop Cleaning @ the Best Western $20 per 5 gallon bucket. $30 per 5 gallon bucket at Plantation. 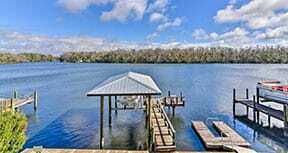 All trips leave from the docks of the Best Western Resort in Crystal River. 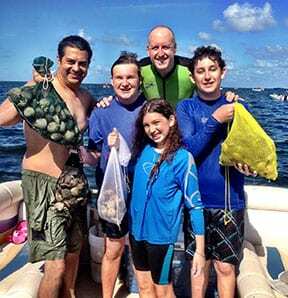 As a guest of Florida Fishing Adventures all scallopers and anglers are eligible for our 20% off discounted room rate through the Best Western.